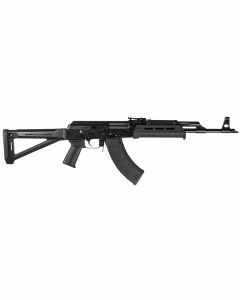 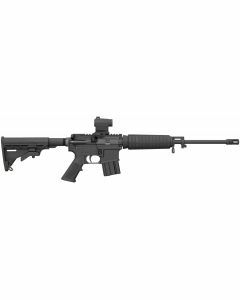 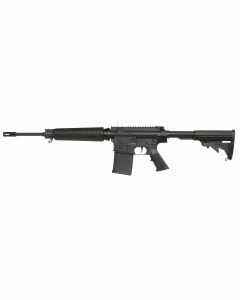 Our selection of rifles will give you plenty of options for your next purchase. 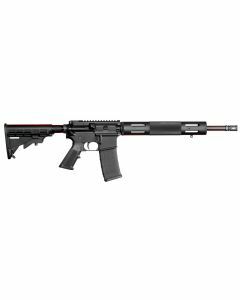 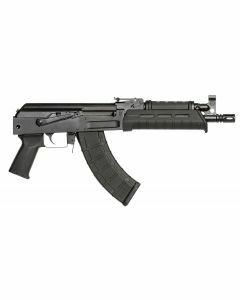 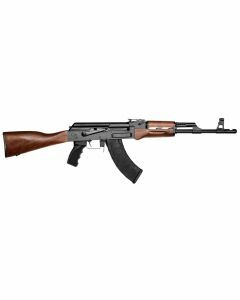 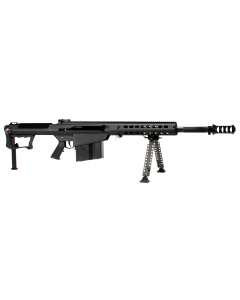 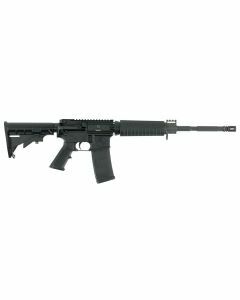 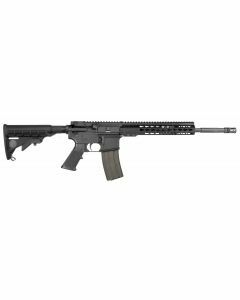 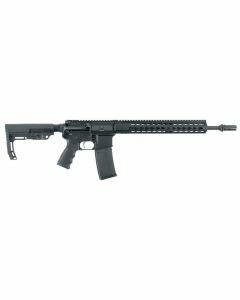 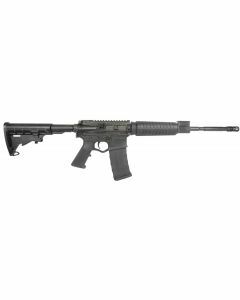 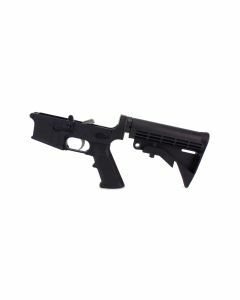 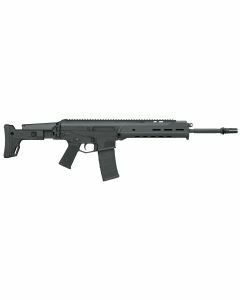 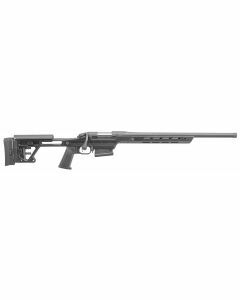 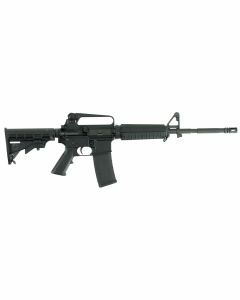 Combining our large selection with our track record of providing a seamless, easy to navigate purchasing process online, we are confident that you’ll enjoy the rifle buying process with AmmunitionDepot. 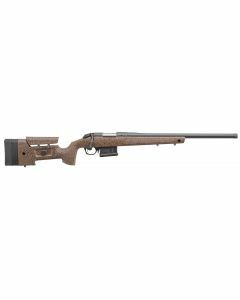 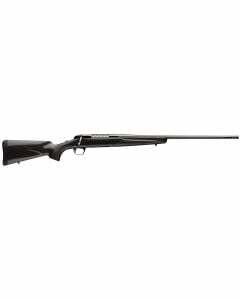 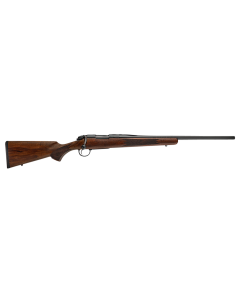 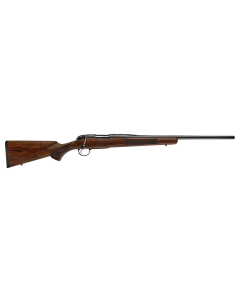 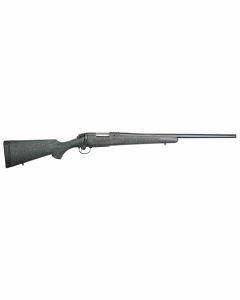 You can search through all of our rifles from simple plinking rifles like our rimfire variants, to the tactical options we offer in our centerfire semi-auto rifle portfolio, to the more classic offerings, like our bolt action hunting rifles and versatile pump action or lever action guns.